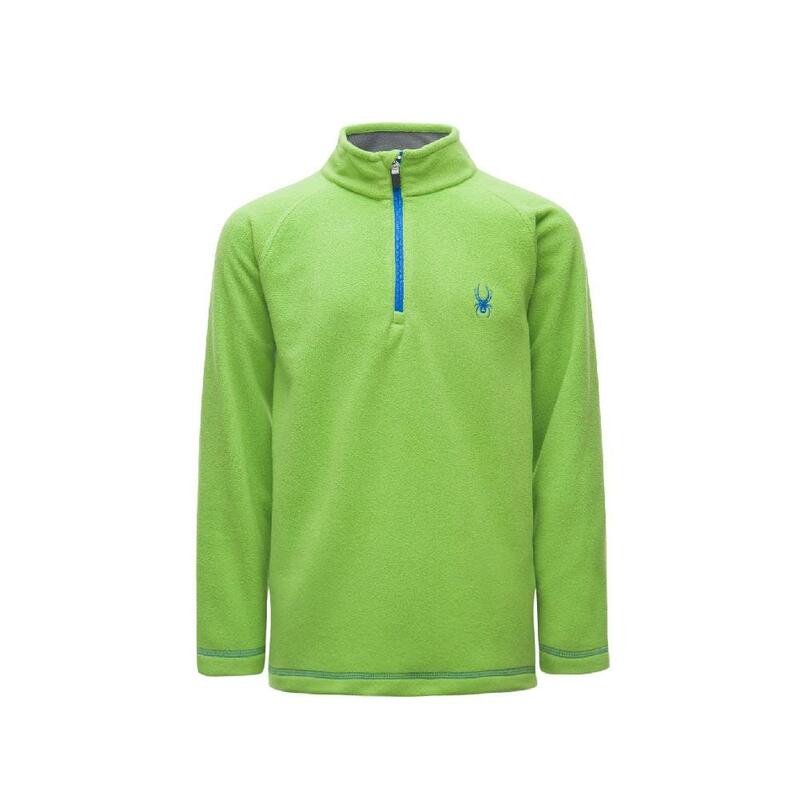 Possibly more than one of these half-zip fleece tops belong in every snowbird’s closet. It’s a layer, it’s a stand-alone pullover that goes everywhere on and off the mountain. 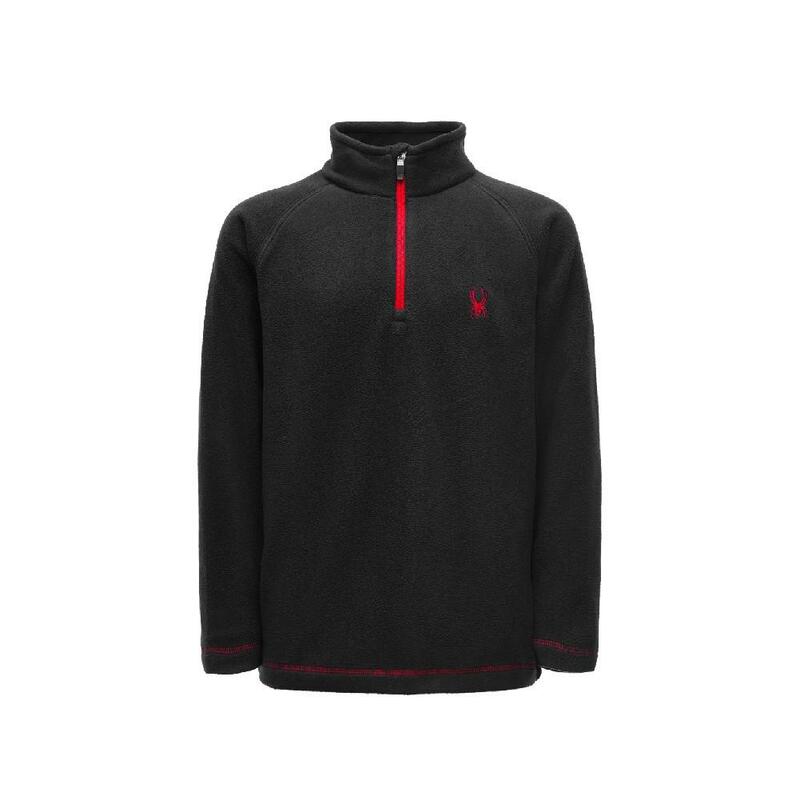 Anti-pill Micro Fleece, athletic raglan sleeves, sporty zipper pulls, and an awesome embroidered Spyder logo set it apart from downmarket, run-of-the-mill fleece.